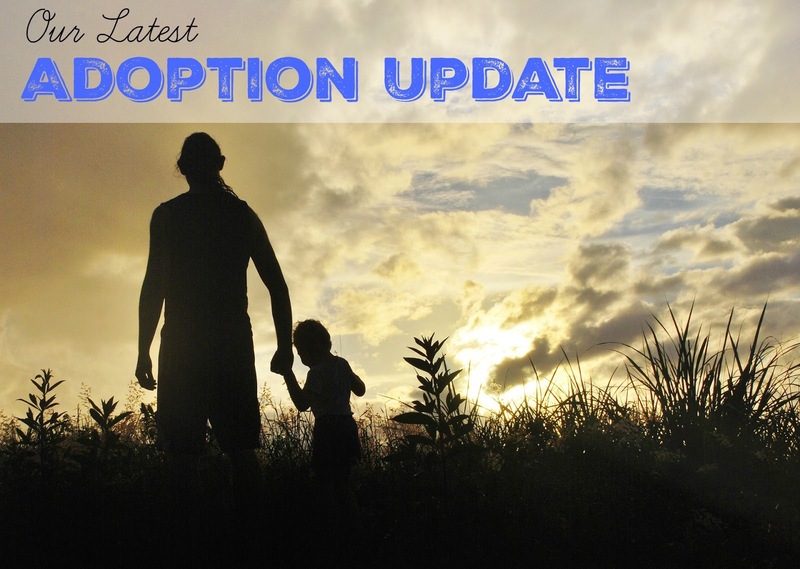 I'm changing how I am doing my adoption updates as it seems things are dragging so slowly. I feel overwhelmed much of the time and I think if I categorize and attack things in a more systematic manner, it will help me. Also, on some of the online selling boards I visit, they love to "show the numbers" so while I'm not comfortable showing all my numbers, this is a little more of "how I do what I do" As always, this post contains affiliate links. *We need to get the 89 year old windows replaced. There are 8 windows that need replaced. We bought them before I went into the ER the night of our wedding, and after that were not able to afford getting them installed. Applied for a Catholic work group to install them, and we were accepted into the program, so these will be installed in June. *A new furnace since ours quit working the last snowstorm of winter. *vinyl plank installed in the rest of the house. *I want to be out of debt and have a fully funded emergency fund by the end of the year. *I am taking stuff on a regular basis to a consignment store until the house is decluttered. *I have a flea market booth that I would like to be making a profit from it. *I want to list at least 100 new items a month on eBay. *I want to make five or more sales on Amazon each month. *I want to increase my Facebook fan page to 3,000 followers by July 1st, and to 5,000 by December. *I want to increase my blog income to at least $200 a month by the end of the year. *I want to make a concentrated effort to use SwagBucks regularly. Have enough to cash out again. I want to stay up to date on the youtube "what sold on eBay" videos I watch. *I want to try and listen to two podcasts a day as I do other things. I've been mainly listening to The Side Hustle Show and Brilliant Business Moms. *I want to read two books a month at minimum. I read Spiritual Sobriety by Elizabeth Esther and a few ebooks from Kindle Unlimited about frugality, early retirement, and blogging.